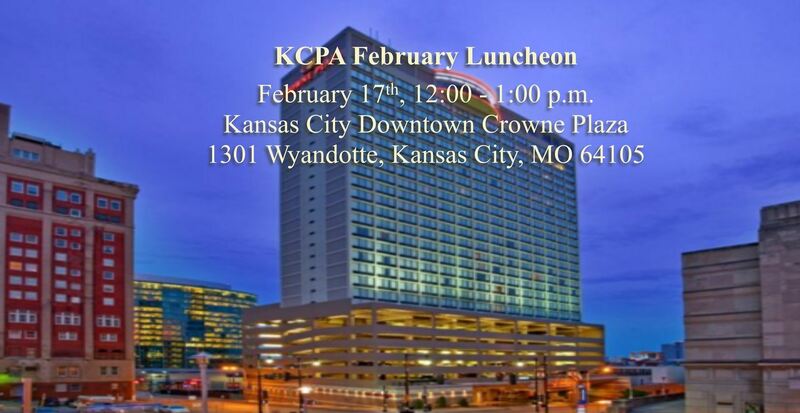 Our guest speaker for the February Luncheon will be Tricia Bushnell with the Midwest Innocent Project. She will give us the background of the Midwest Innocence Project and talk about innocence work. Ms. Bushnell has recently entered her appearance in the Steven Avery case. Click here for more information on Tricia Bushnell's being named local counsel.